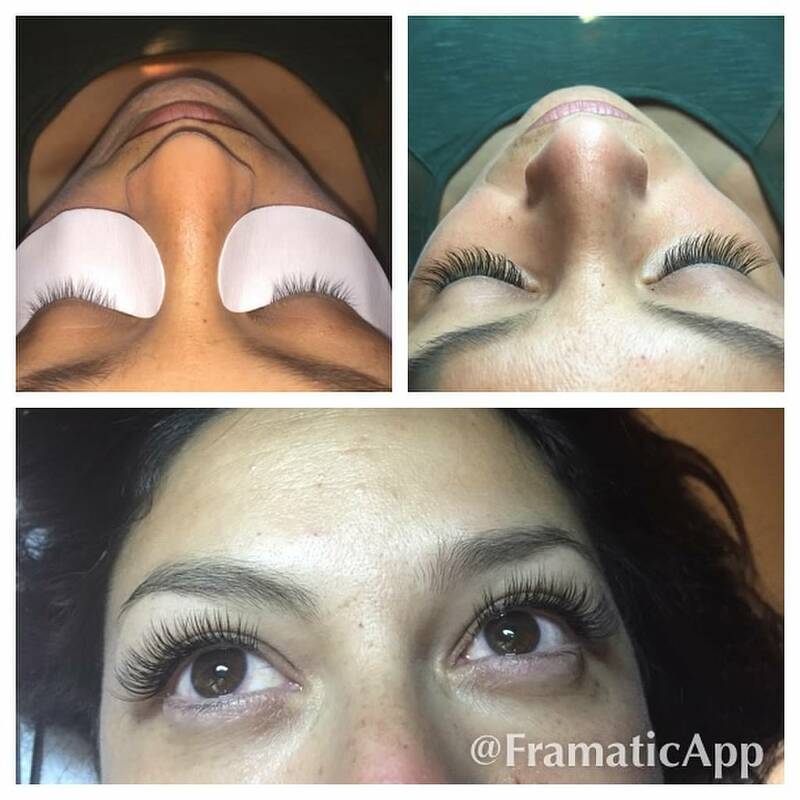 Improve the look of your eyes with the eyelash extensions provided by Skin Solutions in Corona, California. 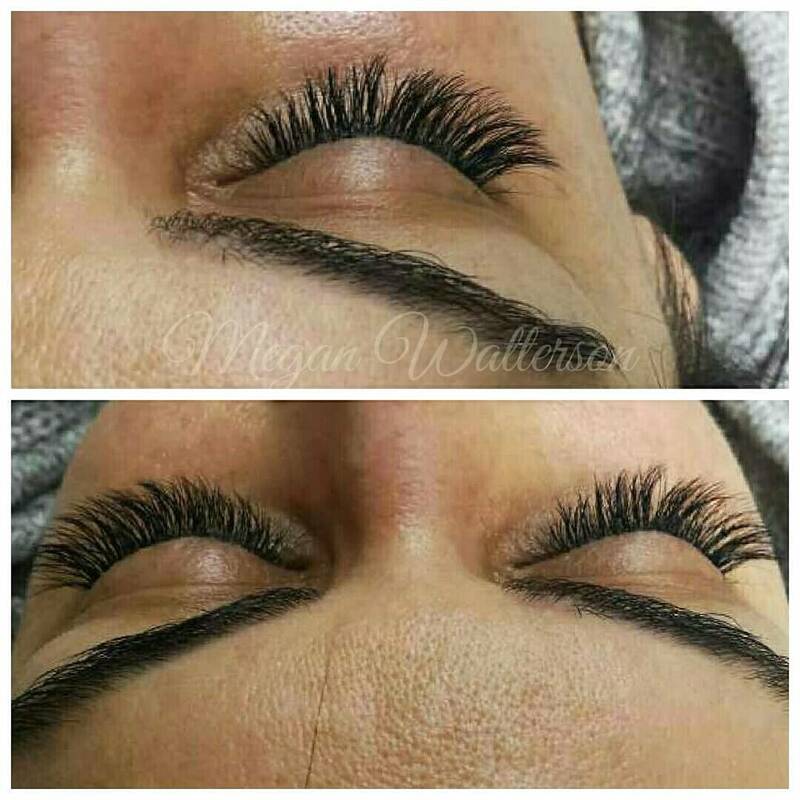 The extensions we have available are perfect for when you want to give your eyes either a beautiful natural look, or a glamorous and dramatic style. 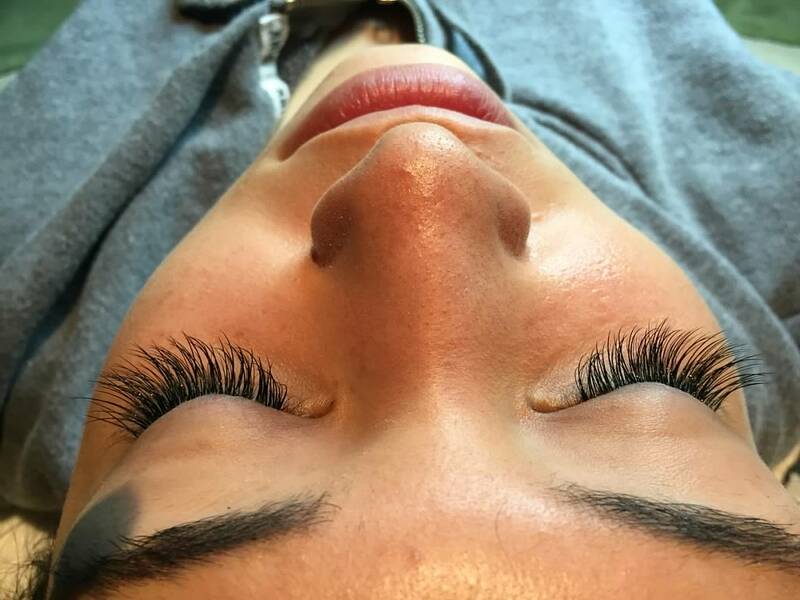 Let us give you extensions that will have you saying goodbye to mascara and eyelash curlers, and hello to long, lush, and pre-curled lashes that look and feel spectacular. 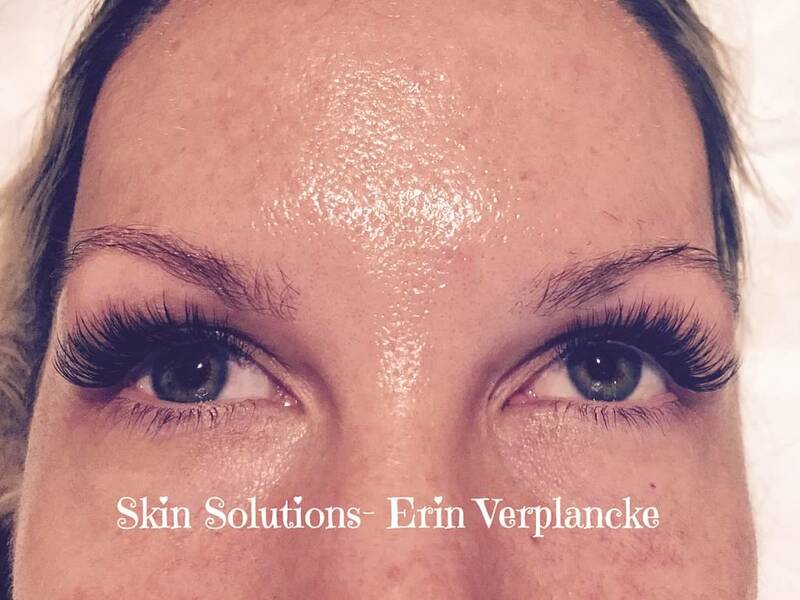 The latest technique in eyelash extensions has come to Skin Solutions. 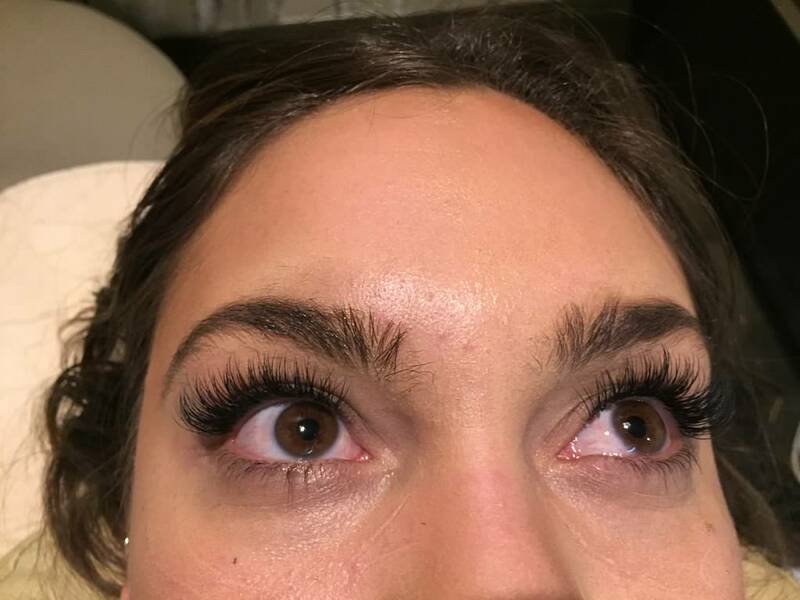 Volume lashing plumps up the lash line by using a technique that allows the technician to apply three to six superfine, incredibly light weight lashes per natural lash. 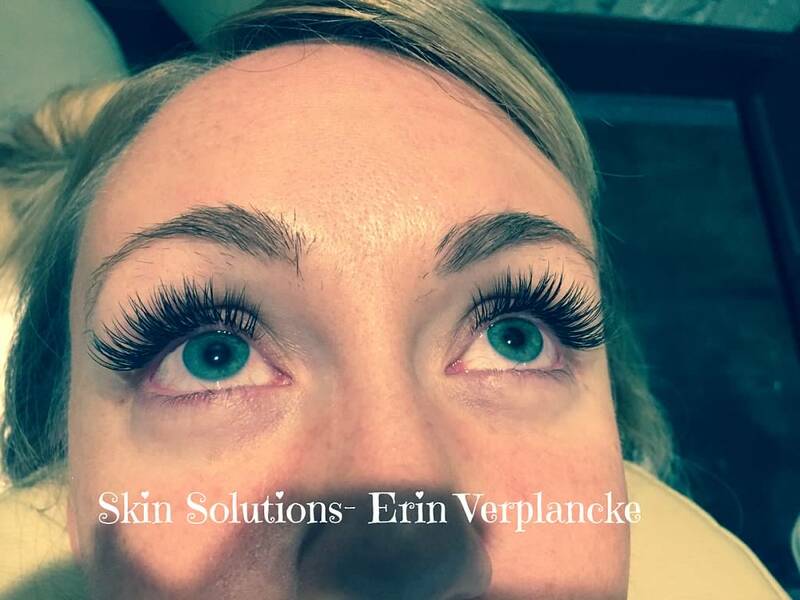 Since Volume Lashing applies 3-6 light weight lashes to the singular natural eyelash, it allows the client to have the volume they are looking for with out damaging the natural lashes. 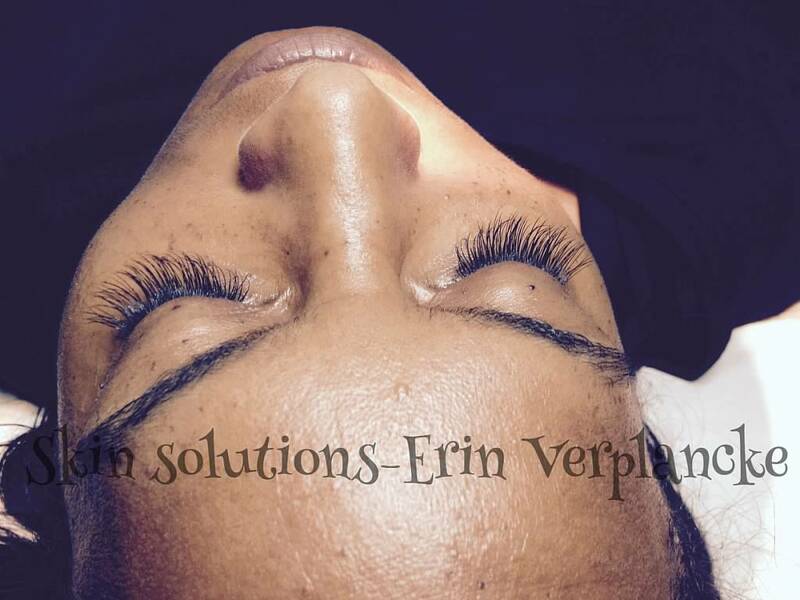 Volume Lashing is a great choice for any client who wants a lot of volume. Please allow 2 hours for this process. 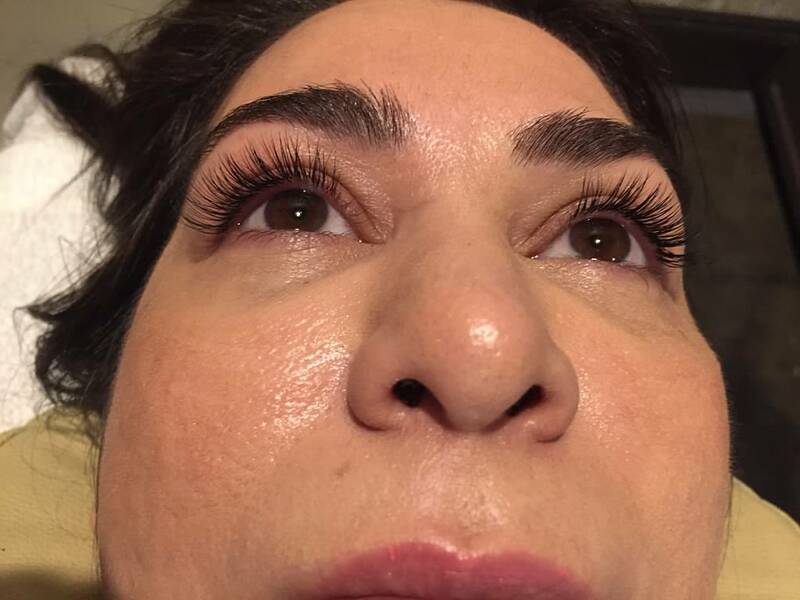 The longevity of the lashes depends on how fast your eyelashes grow, how well you take care of them, and if you have thyroid issues that affect the hair. On average, most girls come in to have them filled between 2 to 4 weeks. 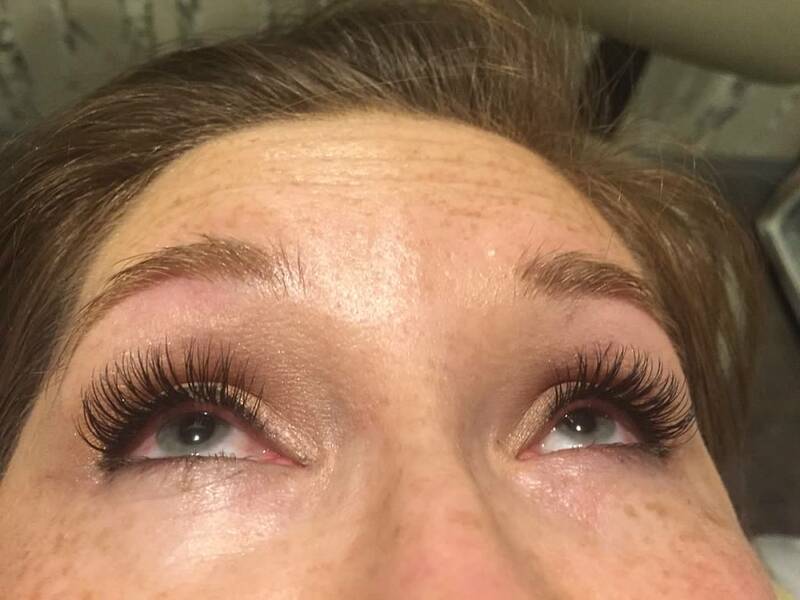 Will Eyelash Extensions damage my natural lash line? No. 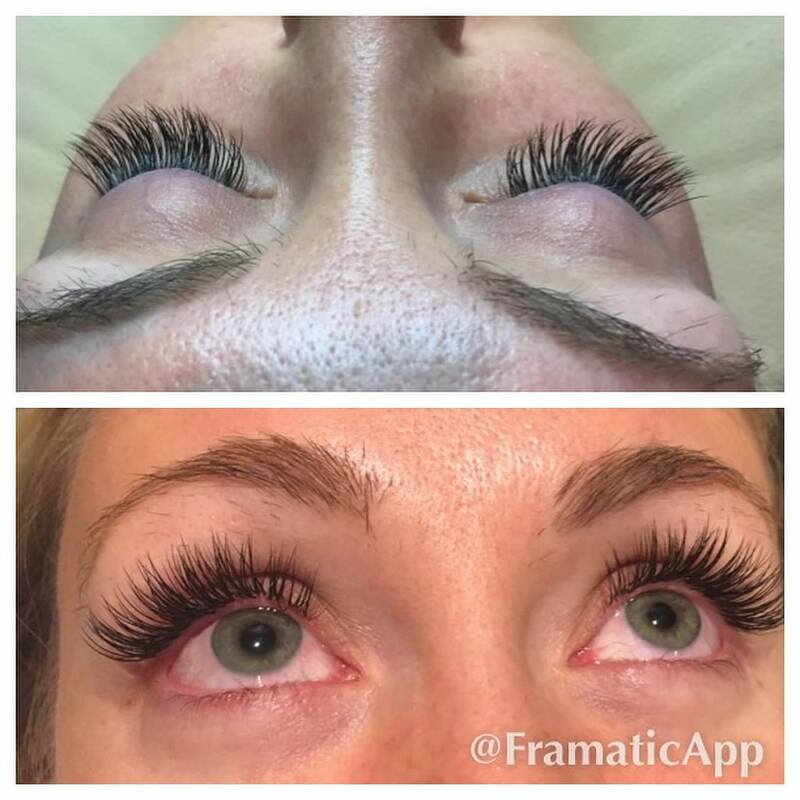 If eyelash extensions are applied correctly they will not cause damage to the lash line. 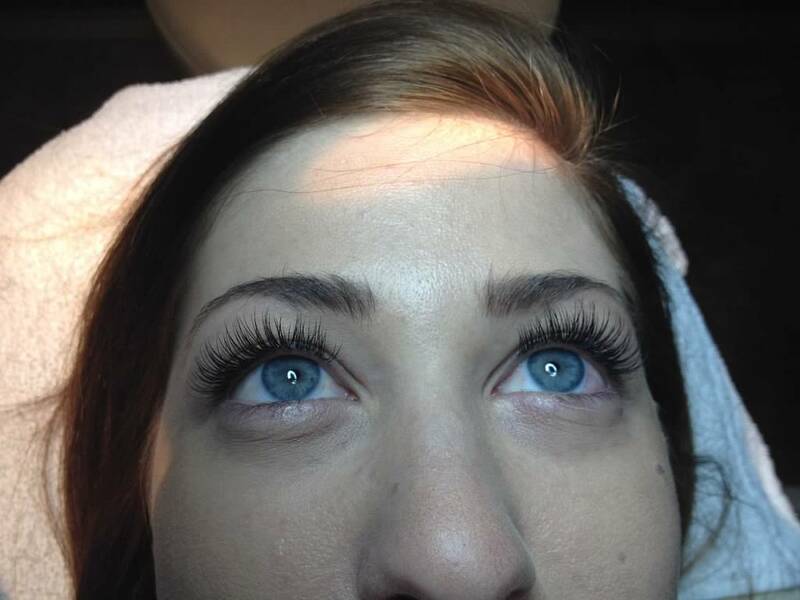 However the client also needs to take special care of the eyelash extensions to avoid causing damage to the lash line. 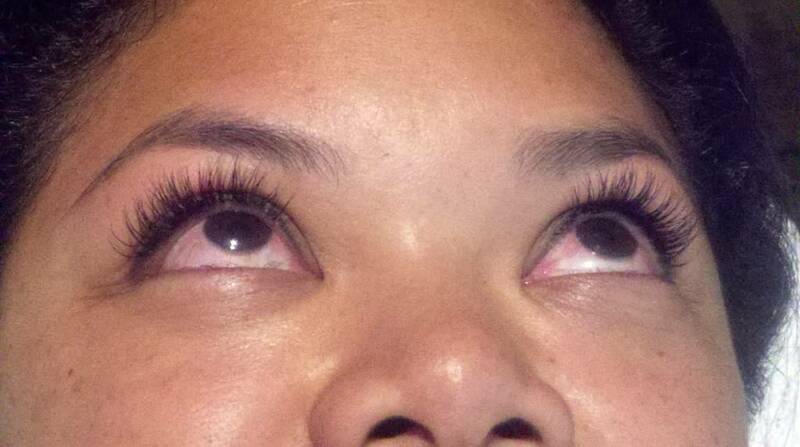 What is the difference between the lashes that are 40 dollars and yours? This is the million dollar question. 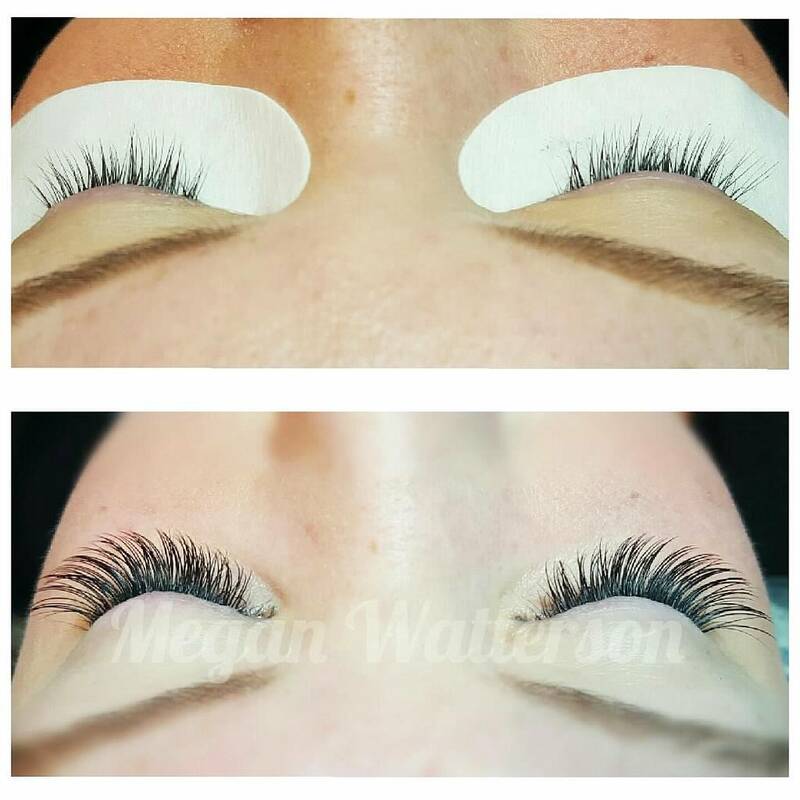 Many people are confused as to what eyelash extensions truly are. 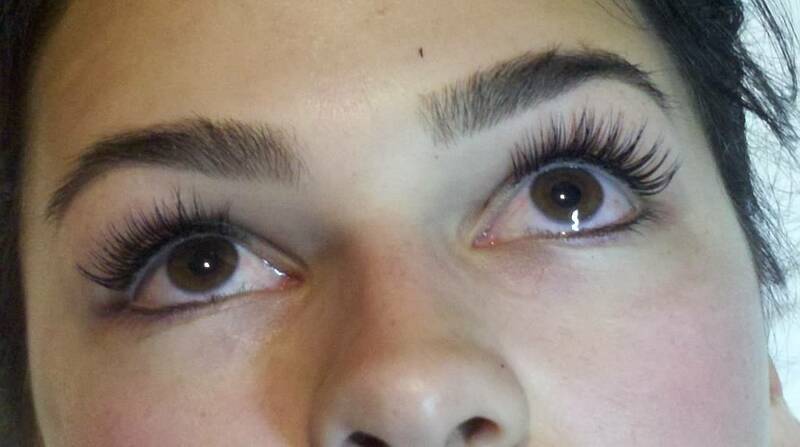 Eyelash extensions are one single eyelash glued to the clients own natural single lash. 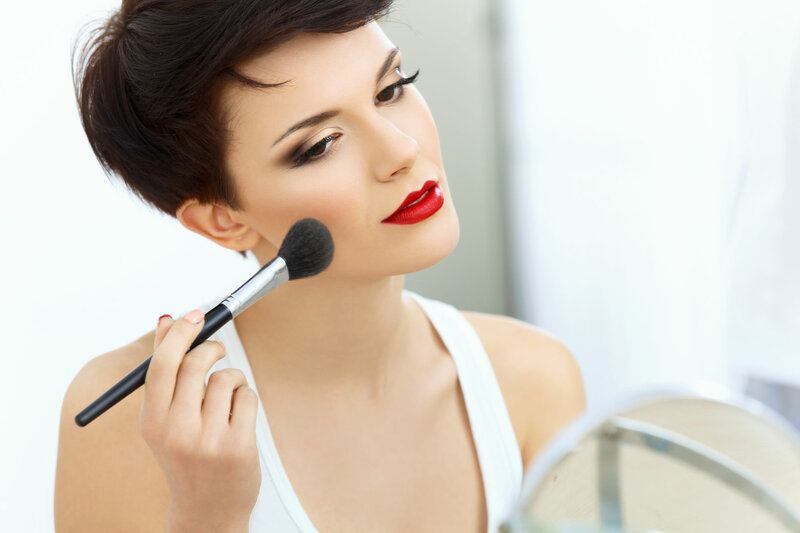 This process is done over the duration of an hour to an hour and a half. 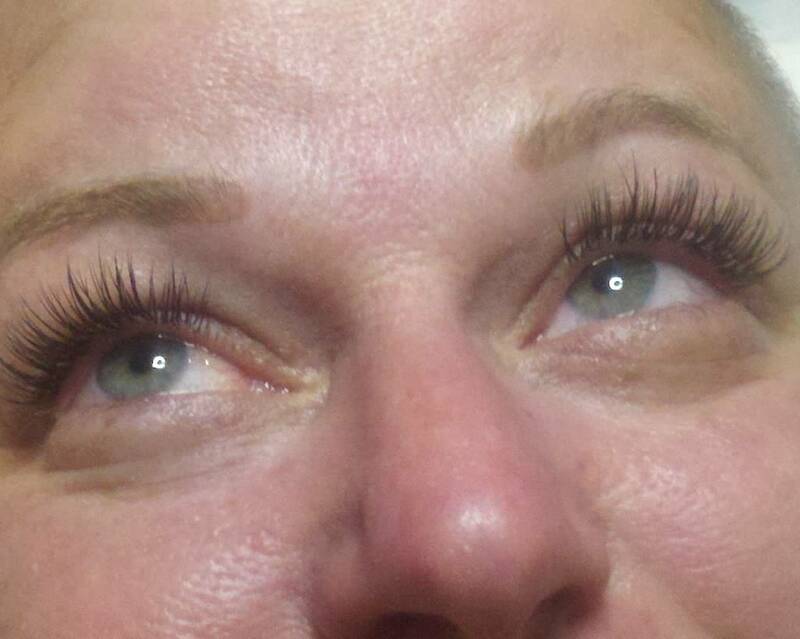 The lashes are placed on nearly all the lashes, giving the client a longer fuller lash line. 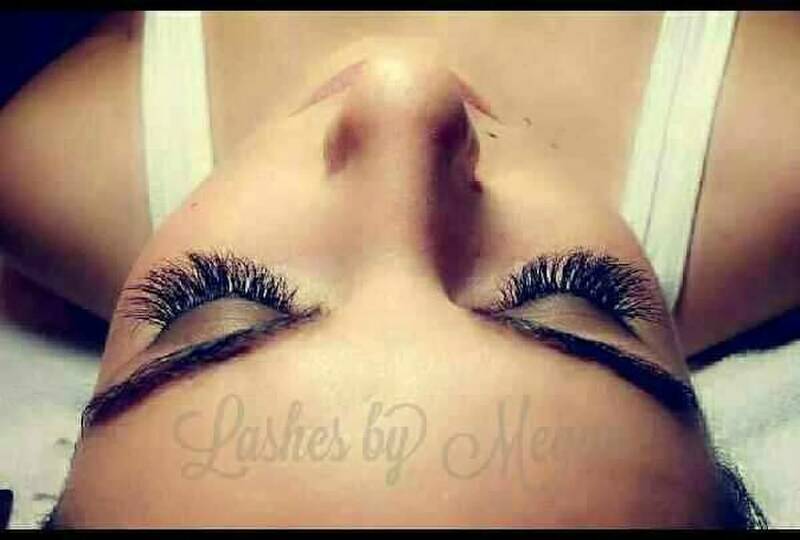 Other services may glue clumps of lashes across the lash line. The problem with this method is it will grab many lashes at one time. 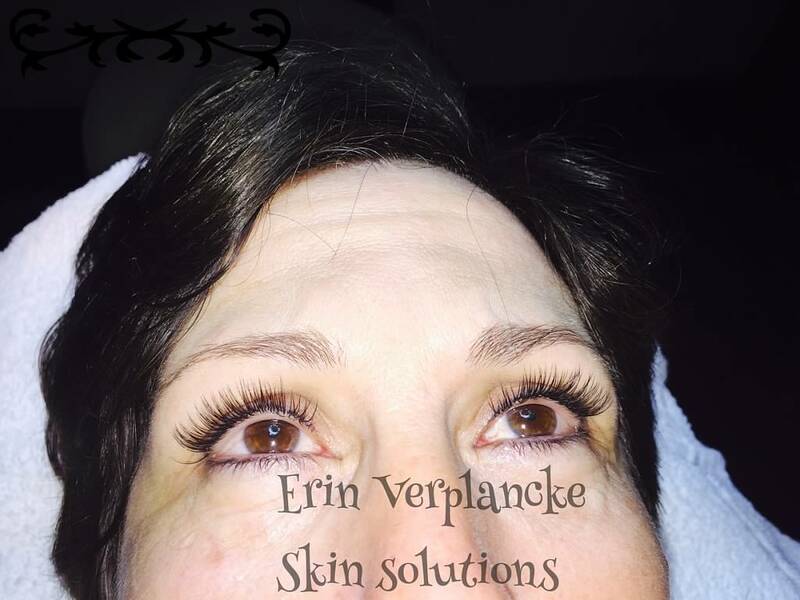 As time goes by and lashes grow, this may cause damage to the natural lash line. 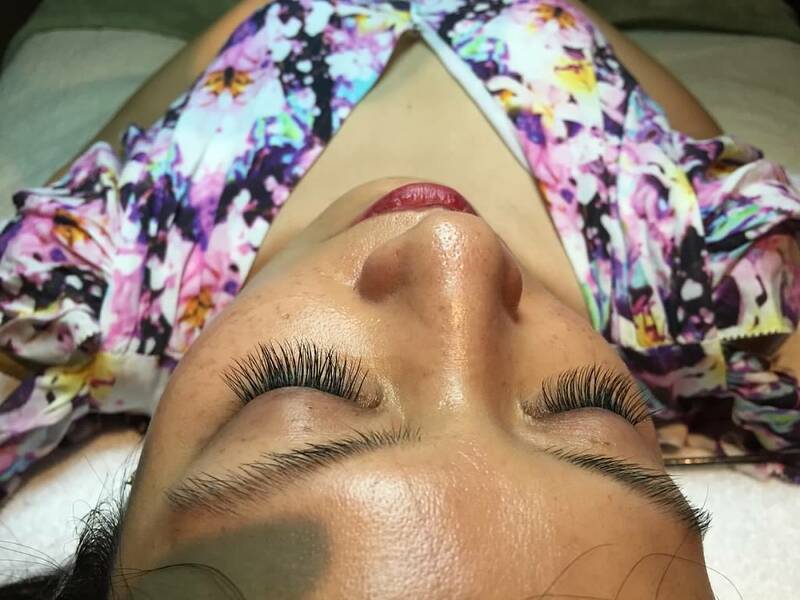 Why do the Eyelash Extensions fall out? 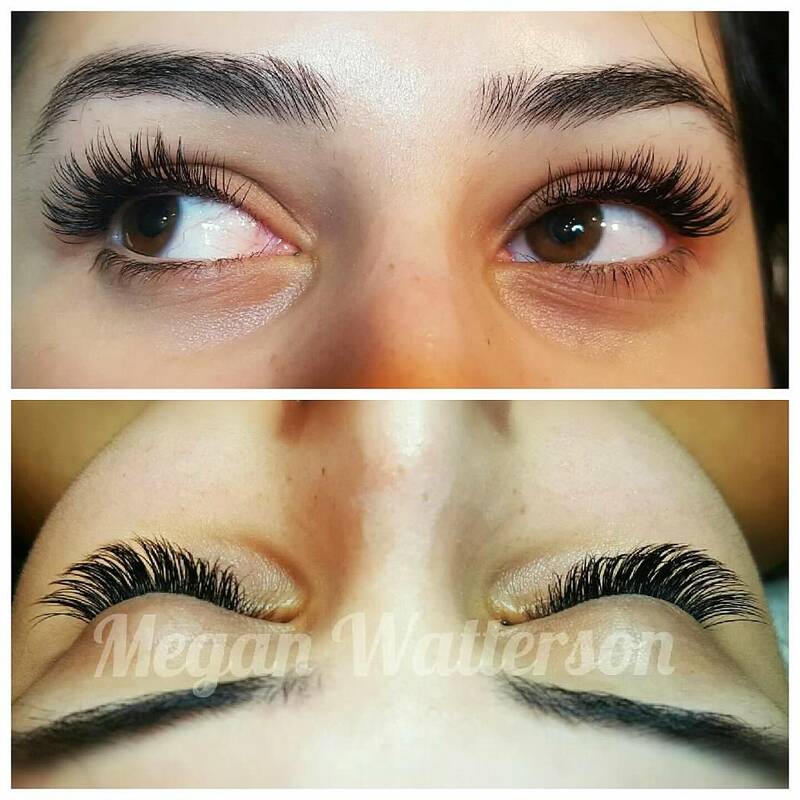 Lashes are glued to all your individual hairs in your lash line. Our bodies naturally go through a 28 day hair cycle, meaning we are always losing lashes and replenishing with new growth. 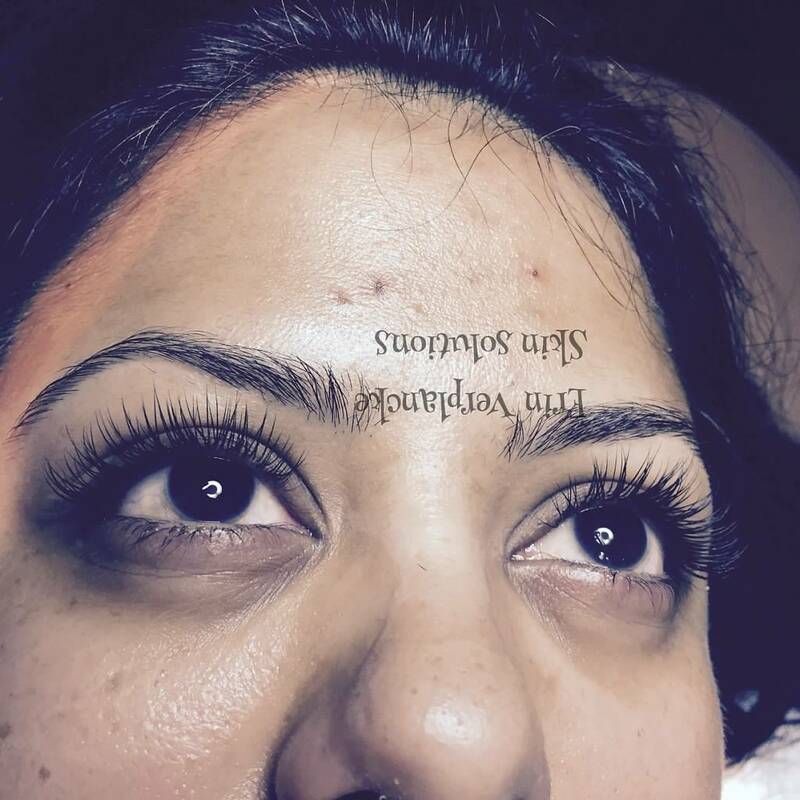 That’s why when you look at your lash line you can see many different stages of growth within the lash line. 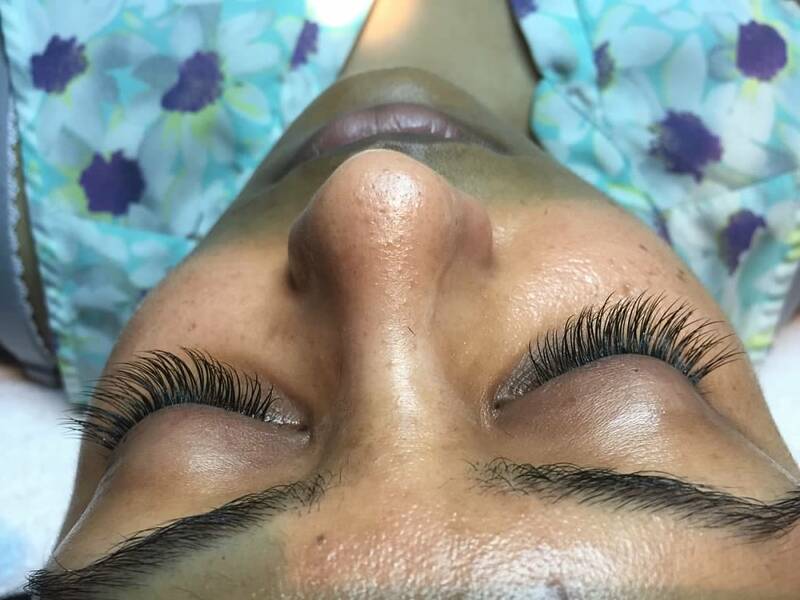 When we glue lashes on we are hitting all the stages of hair growth, so as the longer lashes naturally shed or fall off so will the eyelash extension. 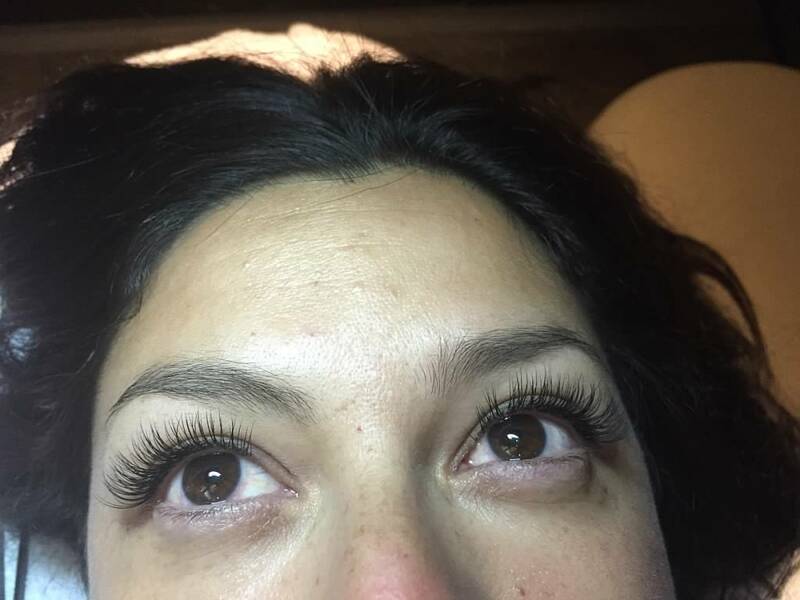 Unlike the clumps however, the client will not notice large holes in their lash line because there are many more lashes that are still intact and as they naturally shed the lash line will naturally be producing another hair to replace the eyelash extension.